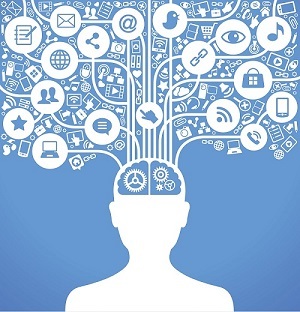 The world is full of amazing things and statues are one of them. 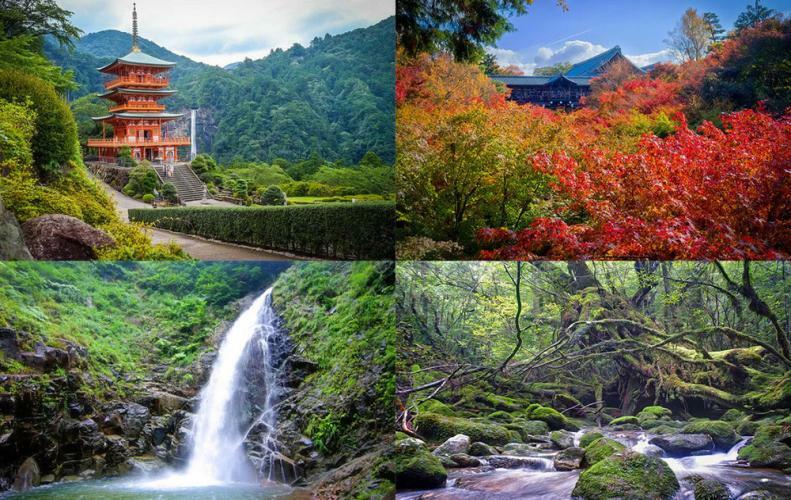 In a similar way, today I am going to share with you some tallest statues in the world that will surely amaze you with their height and quality. Let’s start exploring them. 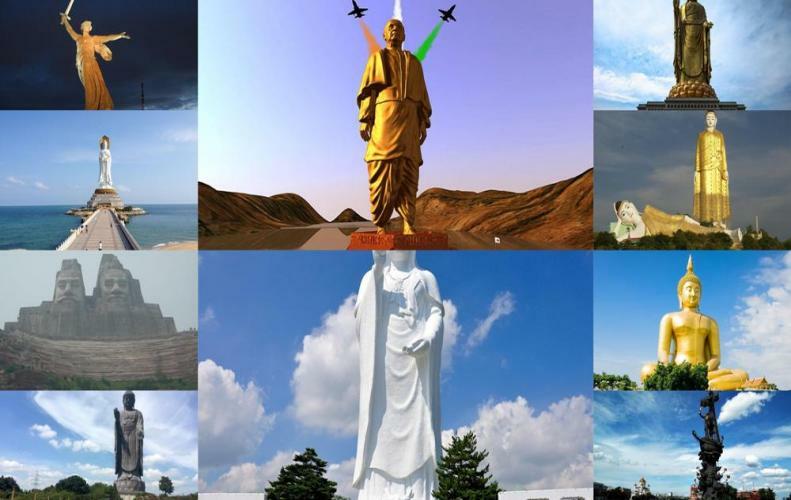 Statue of Unity is considered as the tallest statue in the world with a height of 182 meters. 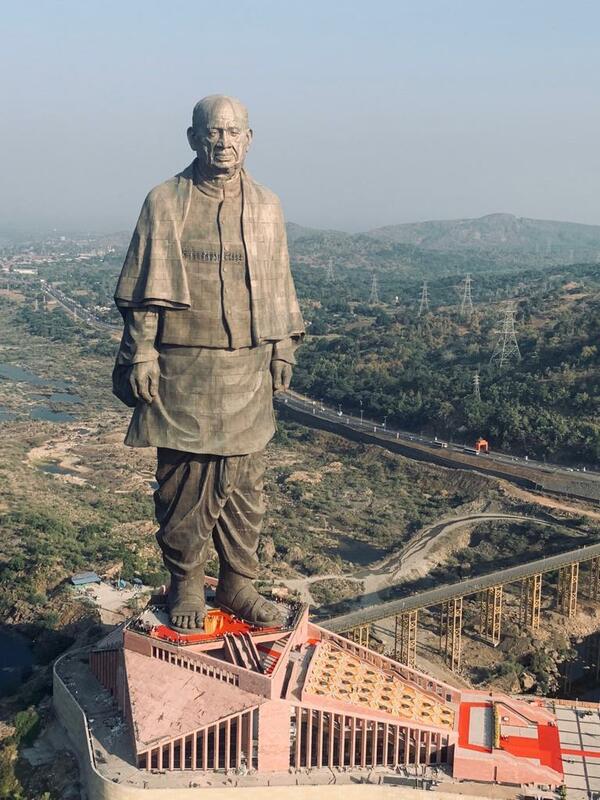 This statue is recently inaugurated by the Prime Minister of India Narendra Modi and this is situated near the Vadodara city of Gujarat, India. This statue is built in the honor of Former Deputy Prime Minister of India after independence Sardar Vallabh Bhai Patel. 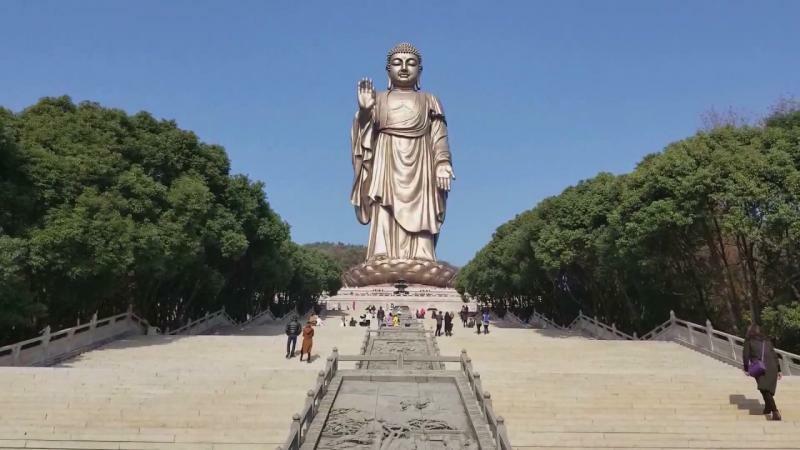 This statue is the pride of China as this one is the second tallest statue in the world with a height of 153 meters. This statue is situated at the Henan city of China and came into existence in the year 2008. The statue is standing on a lotus throne. 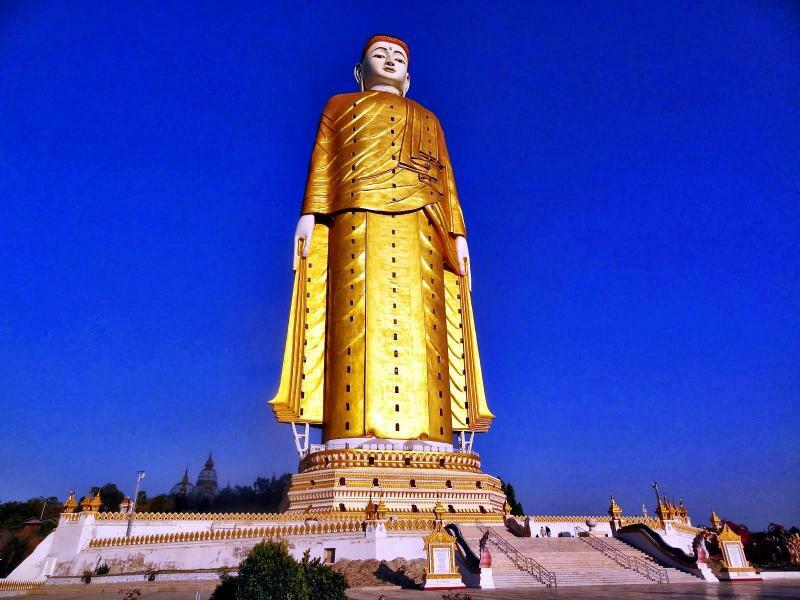 This amazing and beautiful statue is situated at the beautiful city Monywa of Myanmar and consists the height of around 116 meters. The statue holds an elevator inner side that provides the breathtaking panoramic view of the city. 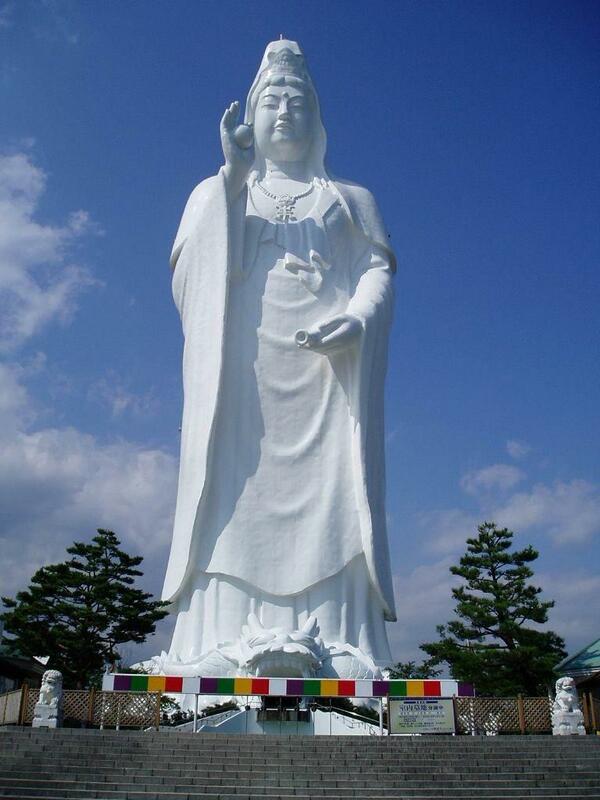 This is the most famous statue in Japan that is situated at the Ushiku city with a height of around 110 meters. The statue is based on the Lord Buddha and made of pure bronze. The statue is based on the 10-meter long base. 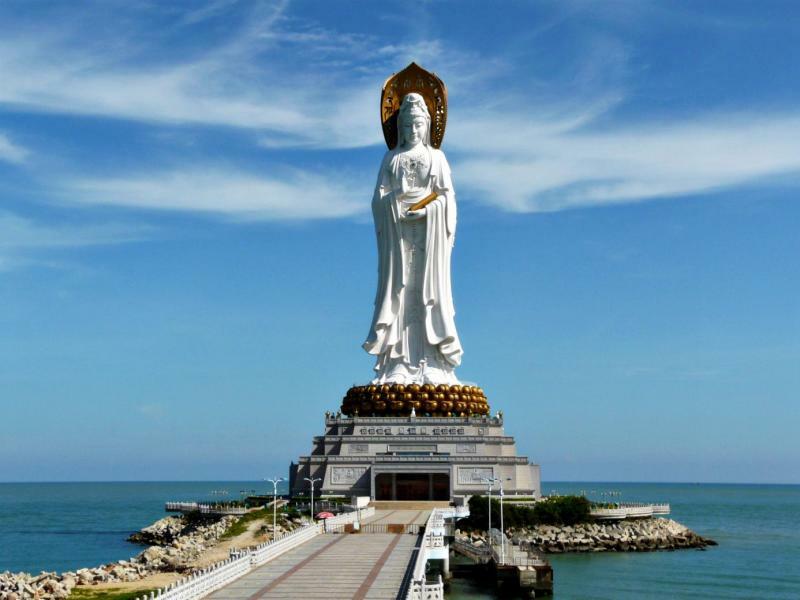 This is also one of the tallest statues in the world that situated at the Hainan province of China with a height of 108 meters. This statue is based on the Buddhist Goddess named as Guan Yin. This statue took around six years to be completed. This precious statue took almost 20 years to be completed and considered amongst the tallest statues in the world. 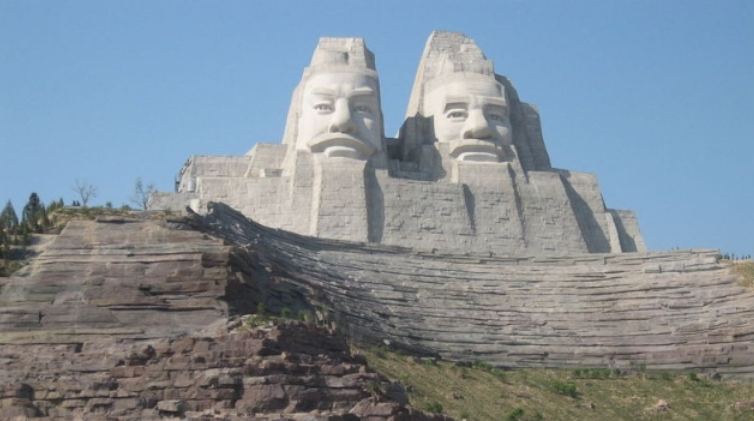 The statue holds the height of 106 meters and based on two Chinese emperors named Huang and Yan. Sendai Daikannon statue situated at the Sendai city of Japan and height at 100 meters. 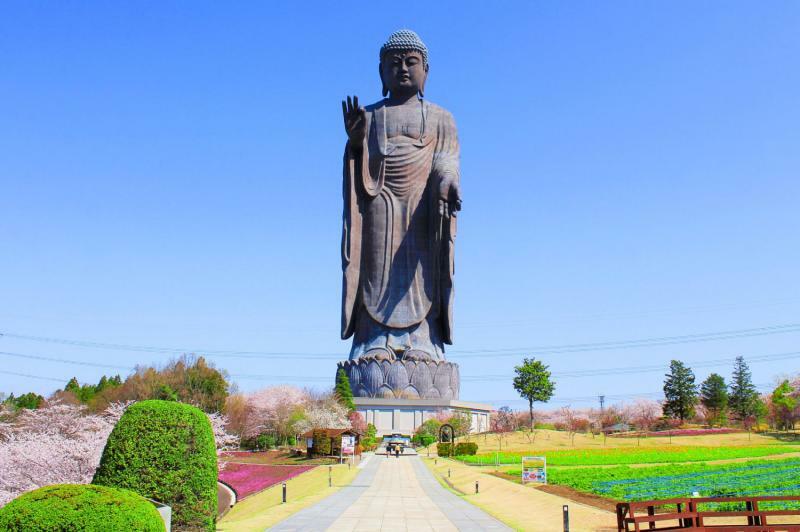 This Statue is based on the Buddhist monk Boddhisattva and placed at the top hill of the Sendai city so that the visitors can enjoy the amazing view of the city. 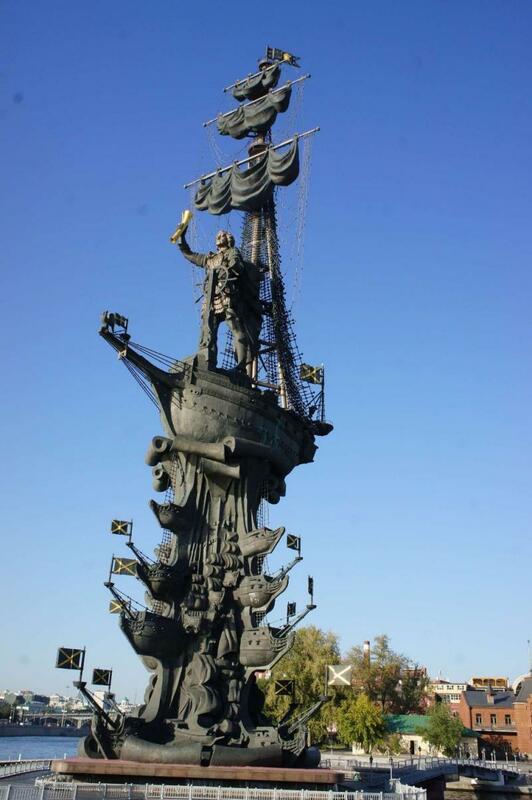 Peter the Great was a Russian emperor who ruled the country around 43 years and in the memory of him, the people of Russia developed this amazing statue in the famous Moscow city. The statue is built of stainless steel and bronze material. 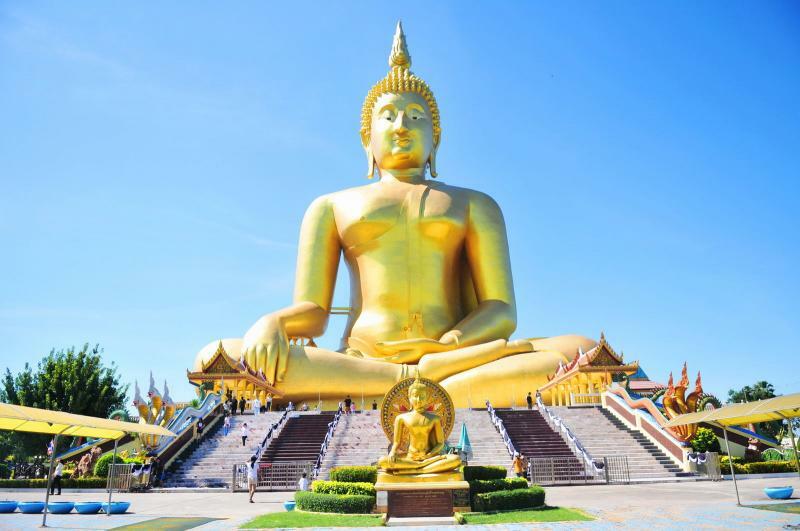 Great Buddha of Thailand considered as the tallest in the country and also one of the tallest statues in the world with a height of 92 meters. The statue came into existence in the year 2008 and made of cement that is covered with golden color paint. 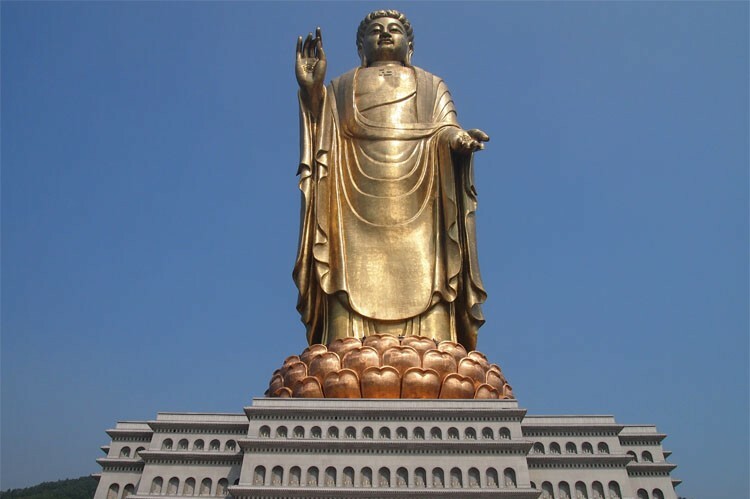 The last but not the least one of the tallest statues in the world is Great Buddha that is situated at Lingshan City of China with the height of 88 meters. 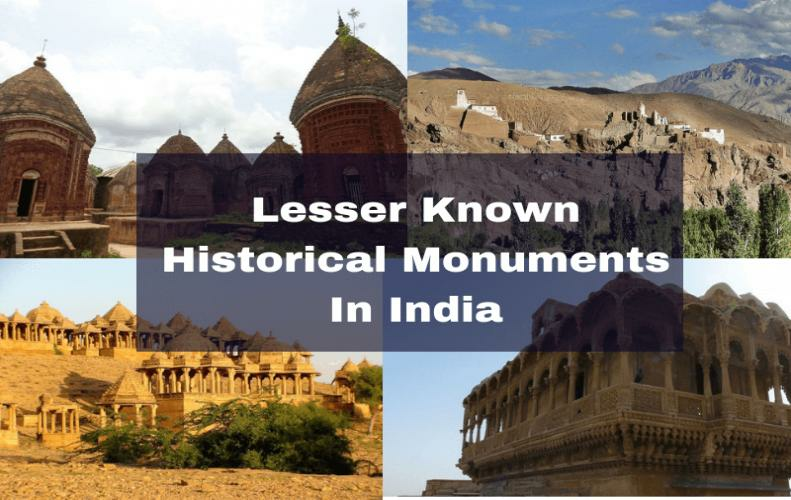 This is one of the famous tourist attractions of the city and the statue is constructed by the completely bronze material.